Another Twilight collection! I LOVED the Vampire love collection and am equally thrilled with the polishes being released in THIS set!! I CANT wait! They are not available here in Canada, but OMG do I NEED these!!!!! LOVE!!!!! You would almost think I was a Twilight fan by the way Ive gone nuts over these two collections. 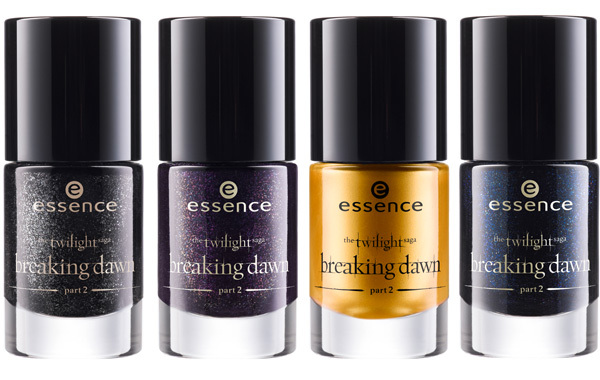 I have never seen nor have any urge to see any of the Twilight anything, but boy do they give the perfect insipration for polish!! 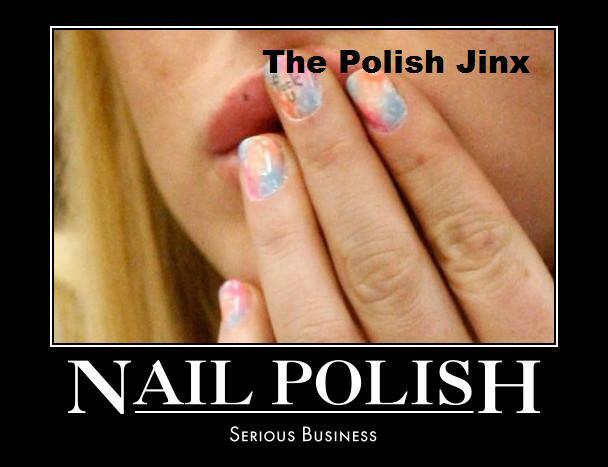 The upper photo with perfume etc must be old, because the Essence.eu site has completely different products as part of BD collection, like the four polishes in the second photo.